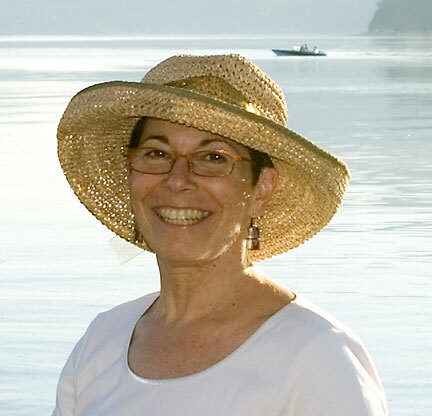 Kay Chernush is a leading US photographer with more than 25 years experience in commercial and fine art image-making. Based in the Washington, DC area, her assignments and interests have taken her all over the world in search of the "transforming moment" -- using her cameras to "see" the extraordinary in the ordinary, to make visible the poetry and drama in the mundane and banal. Since 1980, when she launched her free-lance career, she has photographed more than 50 feature stories for Smithsonian Magazine and has shot for many other national publications. Among her corporate, governmental and non-governmental clients are the Howard Hughes Medical Institute, T. Rowe Price, General Dynamics, Siemens, Lafarge, Intel, Discovery Communications, MedImmune, Maryland Port Administration, US Airways, US Department of State, World Bank, Free the Slaves and the International Cocoa Initiative. Her fine art work is included in the permanent collections of the World Bank, the UN Office on Drugs and Crime and the National Institutes of Health, private collections both in this country and abroad, and has been exhibited in solo and juried group exhibitions.